There is a growing competition in the compact sedan car segment between world’s leading car makers to gain maximum market share in Indian market. For the very first time, Ford has introduced a compact sedan dubbed as Aspire. Some of the head-to-head rivals for Ford Figo Aspire are Honda Amaze, Swift Dzire, Tata Zest, Hyundai Xcent. The new Ford Figo Aspire gets a very modern look with bold front trapezoidal chrome grille making it look like Aston Martin, bold and dynamic exterior with clear body lines and curved lines on the sides of vehicles gives a trendy look like Ecosport. The all new Ford Figo Aspire will be available in seven different colors. The Honda Amaze also gets astonishing features like front chrome grille, front fog lamp, attractive head and rear lamps with a typical Honda signature. Honda Amaze is available in six different color variants. 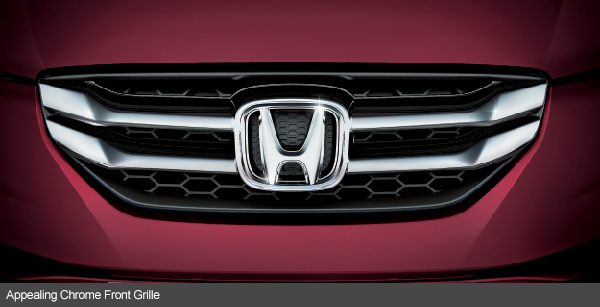 Price plays a crucial role when making decisions like car buying. The Ford Figo Aspire shall exist in 2 different variants: petrol and diesel engine option – Aspire’s petrol engine will be available at price (Ex showroom-Delhi) of Rs.4.89 Lakh and Diesel engine has been priced at Rs.5.89 Lakh. Even the Honda Amaze is made available in 2 different fuel options – the price of the petrol variant starts at Rs.5.22 Lakhs and diesel engine price is 6.57 Lakhs. When we compare the price, Ford Figo Aspire stays ahead in the race. Figo Aspire comes with two petrol engine – the car’s 1.2 litre petrol engine produces 88 PS at 6300 rpm and 1.5 litre petrol engine produces a maximum power of 112 PS at 6300 rpm. 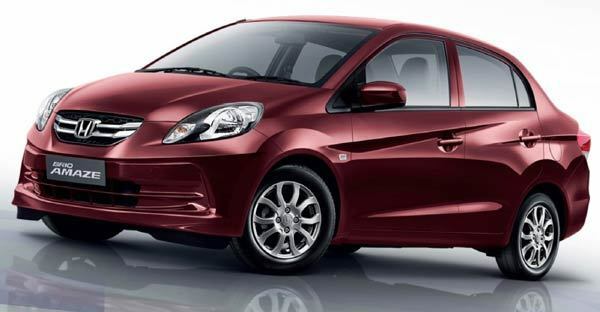 Whereas Honda amaze comes with single petrol engine option that produces maximum power of 88 PS at 6000 rpm. Figo Aspire’s 1.5 litre Diesel engine churns out a maximum power of 112 PS at 3600 rpm while the Honda Amaze’s diesel engine produces a maximum power of 100 PS at 3600 rpm. Ford Figo Aspire comes with a fuel efficiency of 18.16 Kmpl for the petrol variant and 25.83 Kmpl for the diesel variant. Whereas Honda Amaze assures you 18 and 25 Kmpl for its petrol and diesel variants. Talking about the dimensions of the car, both Ford Figo Aspire and Honda Amaze has nearly matching dimensions. The overall length of Aspire is 3990mm whereas Amaze is 3995mm, the width of Aspire is 1695mm and width of Amaze is 1680 mm. When it comes to height, Ford Figo Aspire is 20 mm taller than Honda Amaze. The height of Figo Aspire is 1525 mm whereas Amaze is 1505 mm. The has wheel base of Honda Amaze is 2405 mm and Ford Figo Aspire’s wheelbase measure’s 2491 mm enabling more leg room in Aspire when compared to former.